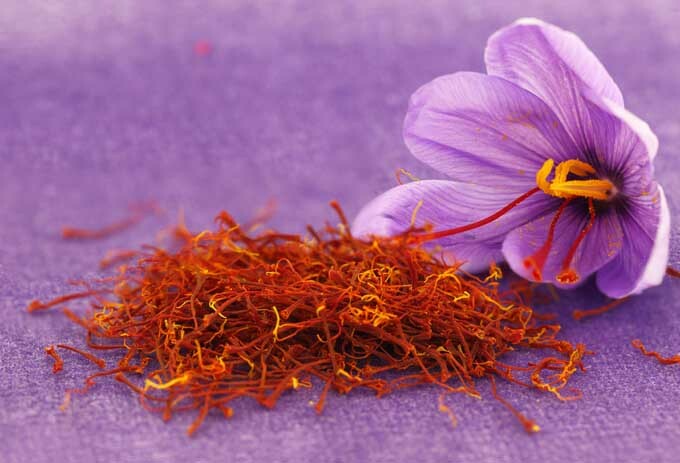 Saffron is a unique spice, combining fantastic taste and good health benefits. The flavor and healing properties of saffron do not have an equal and that is why the production is very effort and time-consuming. 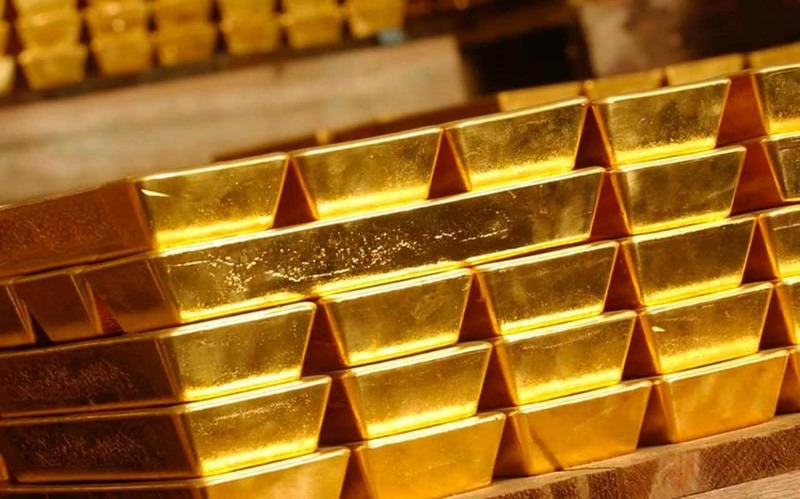 Probably one of the most famous well-known precious metals in the world. Gold has been worshipped since ancient history and beautiful things are always compared to it. 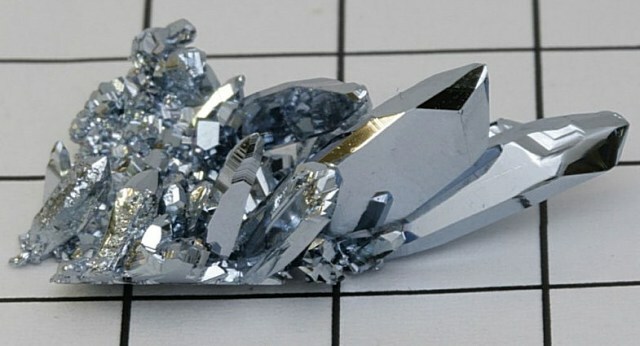 Rhodium is metal part of the platinum group and a very rare one indeed. About one ton of earth crust contains about 0.001g of rhodium. Platinum is a rare precious metal with a silvery color. It has high resistance to acids and other compounds. This is what they were cooking in the television series Breaking Bad. It’s for your own best interest not to see this in person as it is prohibited by law. Science has proven that rhino horns have no medical properties but they are still considered highly valuable to produce great knife handles. Rhinos are on the verge of extinction thanks to poachers. An opiate that changes your perception. It is very hard to get hold of and that is why it’s probably so expensive. Cocaine is a fatally dangerous narcotic. It has a high price because of its ‘purity’ and naturalness. A narcotic substance and very expensive delayed death. 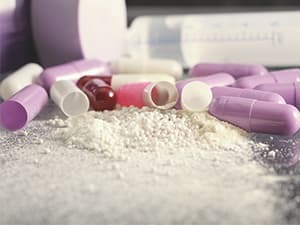 The process to manufacture this drug is quite difficult, which would explain its cost. A heavy but also fragile radioactive metal. 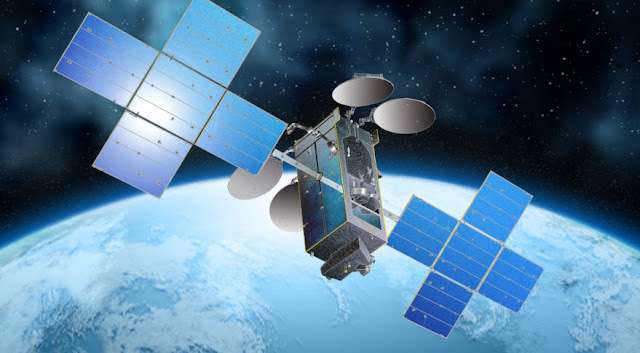 Its uses can vary from the production of nuclear weapons and fuel to a source of energy for spacecraft. This stone is so rare that very few people know it exists. It was discovered about 65 years ago and has a mineral a reddish color. Today there are only a couple of hundred of these stones in the world. 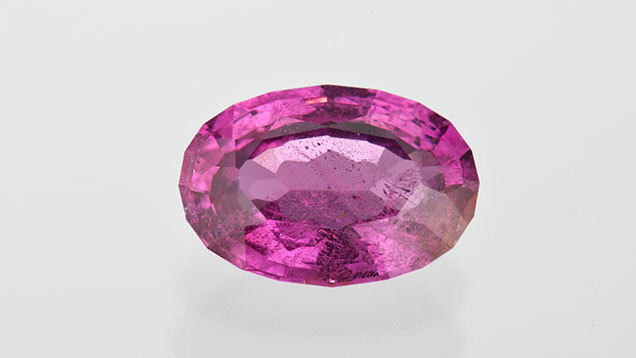 A violet pink precious stone. It is about a million times rarer than diamonds and can be classified as legendary. It is not very popular when it comes to jewelry like diamonds. This gas is used in lighting such as tritium illumination. The cost to produce a pound of tritium is about $15 million. The best friend of any lady and probably the most precious stone on planet earth. 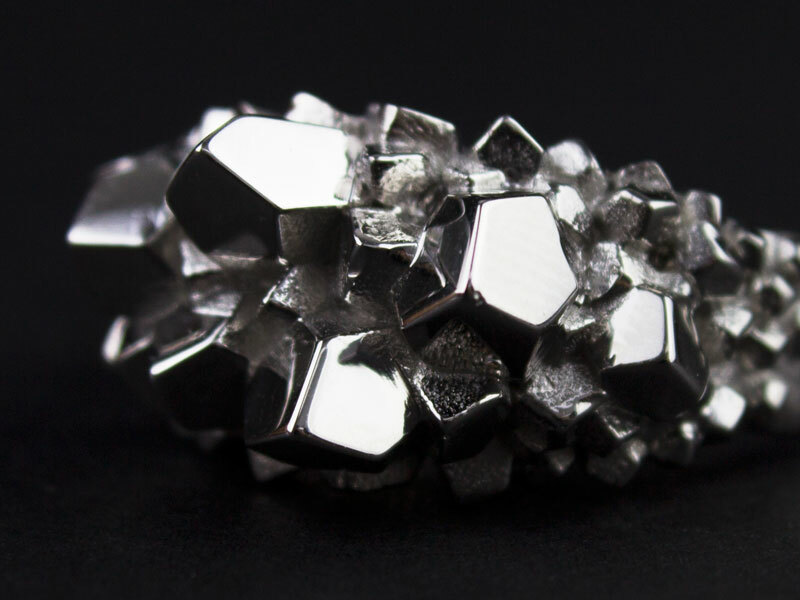 The most expensive chemical element ever. Since it was discovered in 1950 it was synthesized only once. 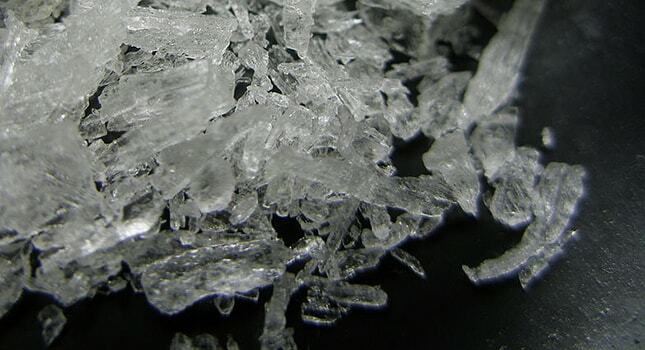 The most expensive substance on Earth. According to theory, we will be able to use antimatter as fuel for spacecraft in the future.